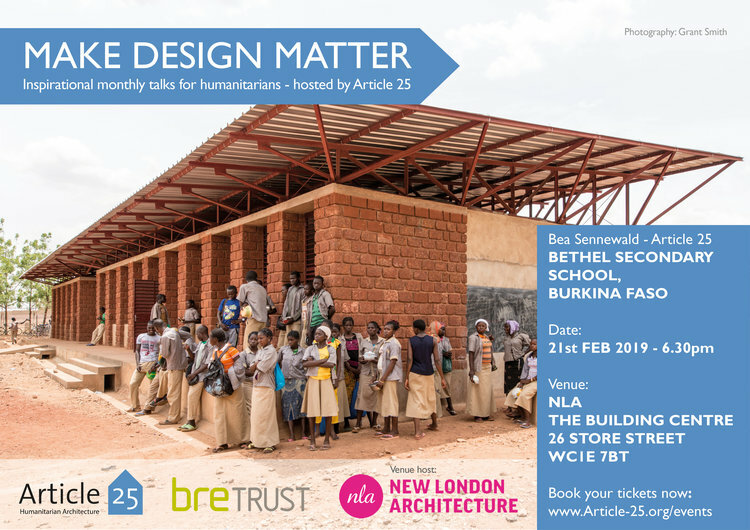 Last year, Article 25, an NGO specialised in humanitarian architecture with a particular emphasis on building resilience in vulnerable communities, started “Make Design Matter” – a series of monthly inspirational talks for humanitarians. Previous guests have included Laura Katharina and Ellen Rouwendal, winners of Dezeen’s “Small Building of the Year” award last year. 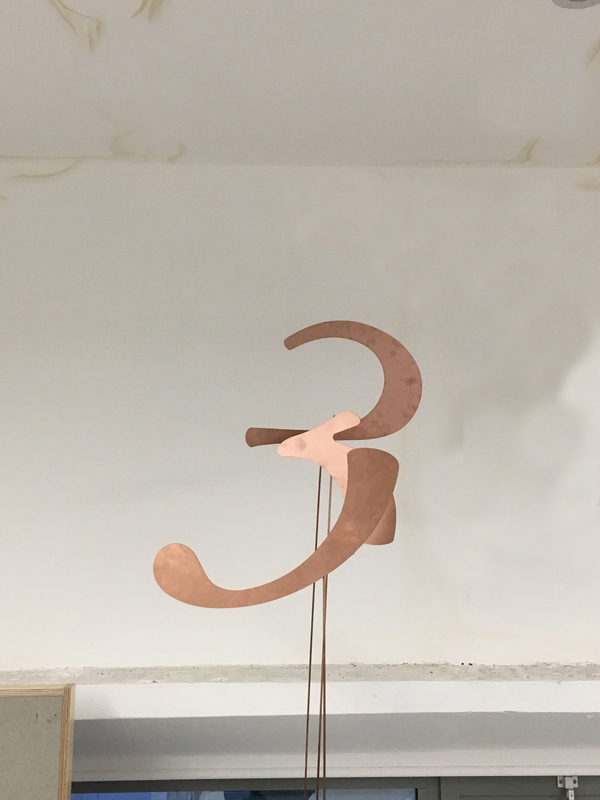 This February talk will be delivered by Bea Sennewald, Director of Projects at Article 25. The talk will be followed by a panel discussion with invited guests.